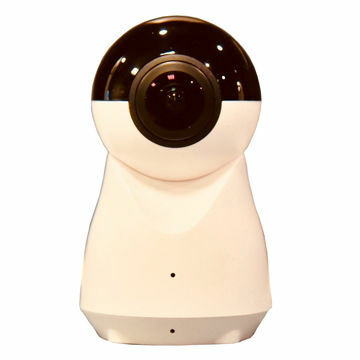 Latest Panoramic Camera with Dual Fisheye Lens - Trade News - News - Catchview Electronics Co., Ltd. - Catchview Electronics Co., Ltd. The unique dual fisheye makes PANO C3 becomes the first panoramic security camera in the industry. It break through the limitation of visual angle and presents 720 degree dead-zone free security experience.